In January 2019, the team at Core Consultants are excited to announce the newly appointed Associate, Cameron Kay. Cameron joined Core Consultants in June 2017 as senior environmental scientist and project manager. 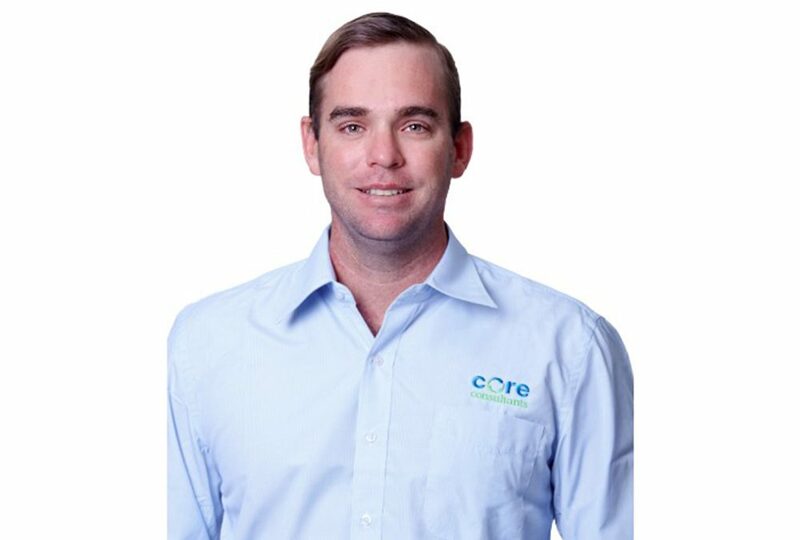 With over thirteen years of experience working on environmental related projects throughout Queensland, he has become a valuable member of our growing team. Cameron is a Certified Environmental Practitioner and Suitable Qualified Person (SQP), with specific experience in the assessment of contaminated land, acid sulfate soils and waste management. With an extensive portfolio of previous clientele, including local government, Unity Water, Ergon Energy. Origin, Shell. Caltex, BP, Bechtel, Independent Service station companies, Brisbane Air Port Corporation, Exxon Mail, Stockland, Lend Lease and numerous private and smaller land developers. Congratulations again Cameron, we are lucky to have you on our team.